Couple enjoying honeymoon in Hawaii. Hawaii is one of the premier honeymoon destinations in the world. With a little planning and research, couples do not need to break the bank with a luxury honeymoon. And they can still enjoy a cost-effective experience that exceeds all expectations. 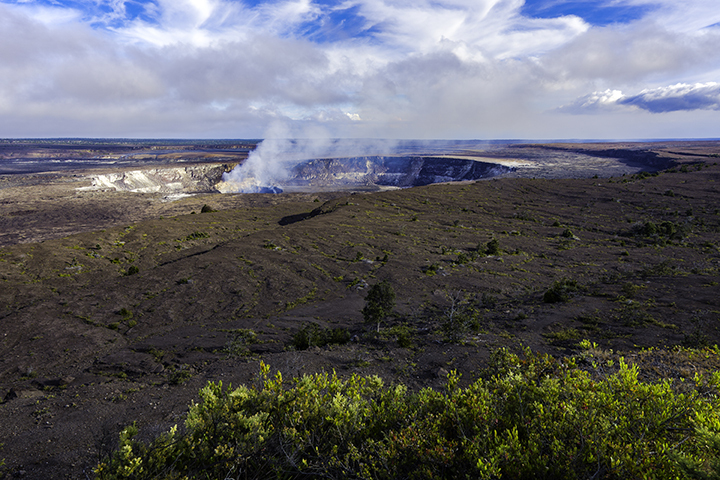 Here are our money-saving tips for couples planning a honeymoon in Hawaii. There are reasons why people should rely on travel agents for the service and convenience they offer. They have access to some of the best deals on flights, hotels, rental cars, vacation packages, upgrades and more. 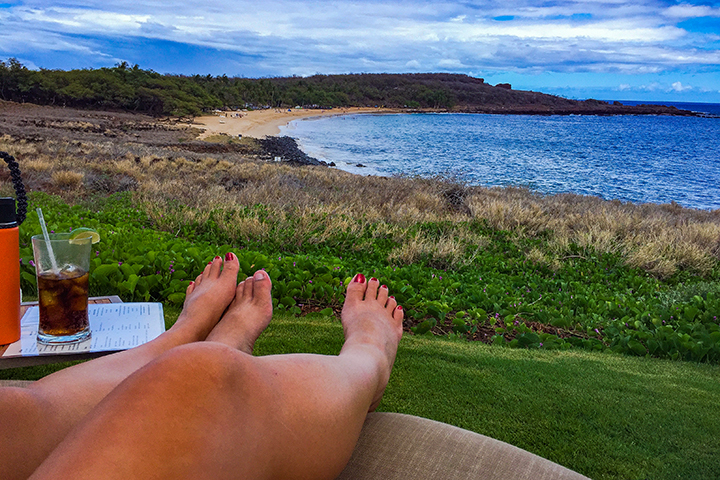 Planning a wedding and a honeymoon in Hawaii can be an exhausting experience. Their planning can make couples emotionally and financially stressed before their big day. Take the pressure off and leave the travel planning to a professional travel agent. This will give you more time to enjoy and cherish one of the most memorable days of your life. Our experts at Panda Travel ® can help you and your fiancée plan the honeymoon of a lifetime within budget you have. Just because you get married in the middle of June, it doesn’t mean you need to hop on a plane the very next day. As a money-saving measure, you could opt for a romantic 3-day weekend close to home. But then plan a Hawaiian honeymoon later in the year. 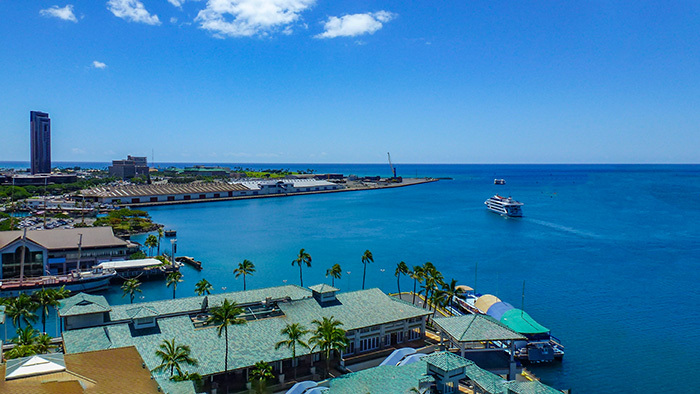 Traveling to Hawaii on the off-season can result in marked down prices for hotels and flights as well as smaller crowds. Be sure to discuss your financial priorities or you could wind up in a pinch. Let each person choose his or her number one adventure or activity to splurge on. This could be a helicopter tour or an inter island vacation to see Hawaii Volcanoes National Park on the Big Island of Hawaii. But to really save on the costs of tours and attractions, take a rental car so that you can see Hawaii’s attractions on your own. There is no end of adventures when it is just you two in a car exploring the islands on your own. Discuss among yourselves what to prioritize on the trip. It will be easier to decide which luxuries you could do without; so that every dollar is put to good use. Book a place with a kitchen. Choose a romantic beach bungalow for two or a resort with a kitchenette. Having a stove and refrigerator at your disposal is one of the best ways to save money on your honeymoon. Dining out can get very expensive when you are eating three meals a day. So taking a trip to the grocery store or a farmer’s markets could provide the best savings yet. Cooking together at your condo can become a fun romantic game. One person can make the entrée, while the other person makes the dessert. Many hotels and resorts offer great honeymoon package deals. This can include amenities, shuttle services to and from the airport, discounts on activities and tours and more. Find out from your travel agent what deals your hotel might offer. Ask how much it would cost to add a private dinner for two, tickets to a luau or a dinner cruise. Make sure you inquire about resort fees or hidden costs before you settle on a place. Like the idea of a resort, but worry that package deals could start to really add up? If so, opt for renting a condo or house to save on accommodation costs. Because there are a lot of people who plan a honeymoon in Hawaii, it is not difficult to find opportunities that cater to newlyweds. When planning your itinerary, look for places offering massages, tours, dinner packages and other activities for two. Find out what hotels and resorts offer great incentive packages for couples who wed and spend their honeymoon all on site. Spend long hours lounging at the beach or strolling together through dynamic city streets or through shopping centers with live music. More active couples might find they can’t get enough of hiking the heights and might spend some cash on snorkeling gear to explore the ocean every day. 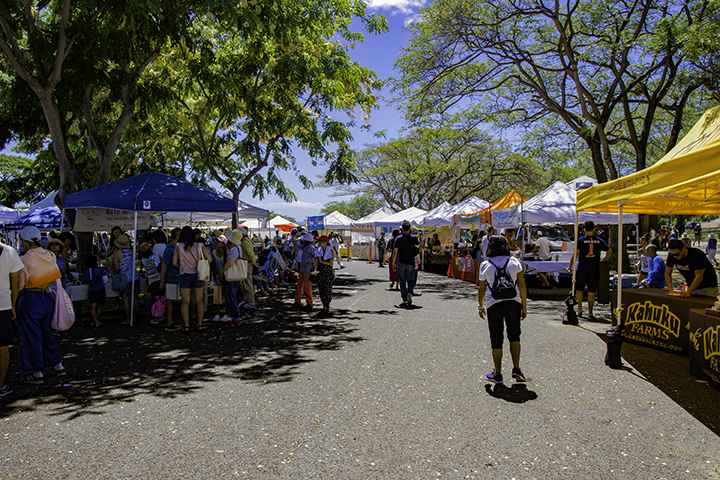 Whatever vacation you prefer, whether it is a relaxing trip or one filled with activities and adventure, there are plenty of free and inexpensive things to do in Hawaii.